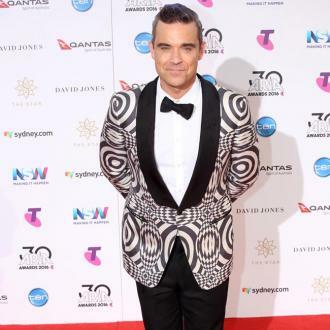 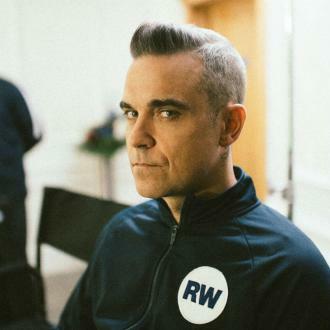 Robbie Williams has unveiled his own line of emojis. 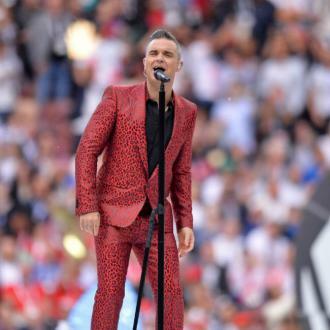 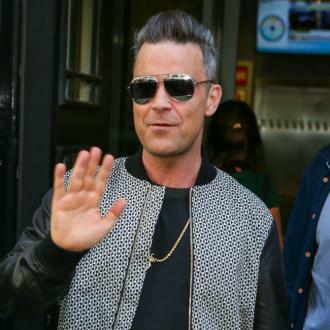 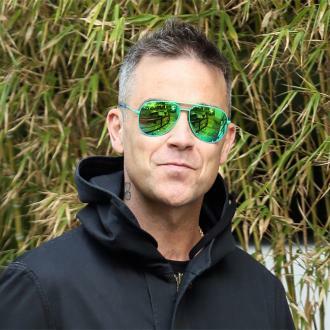 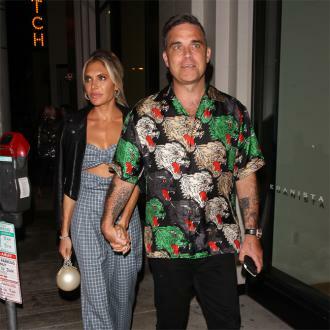 The former Take That singer has launched the RobbieMoji app, which features emojis, GIFs, videos and audio clips. 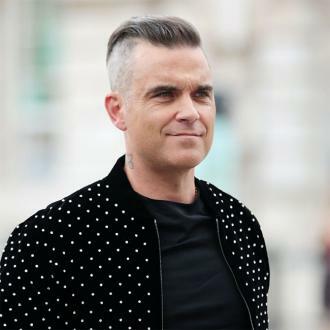 The animated pictures are based on his most iconic looks throughout the years, as well as lyrics from his songs and images of many of the tattoos on his body. 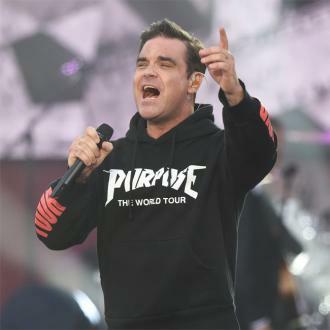 With his new venture, Williams is following in the footsteps of stars like Justin Bieber and Kim Kardashian, who have similar top-selling apps.